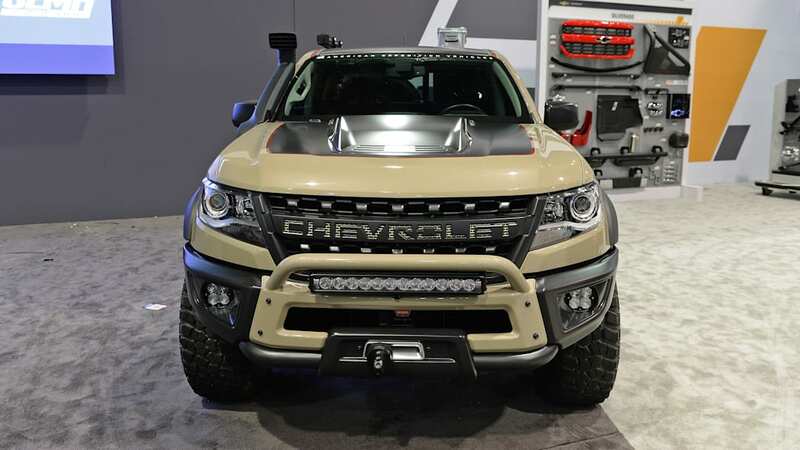 Think overlanding and Ford Raptor. 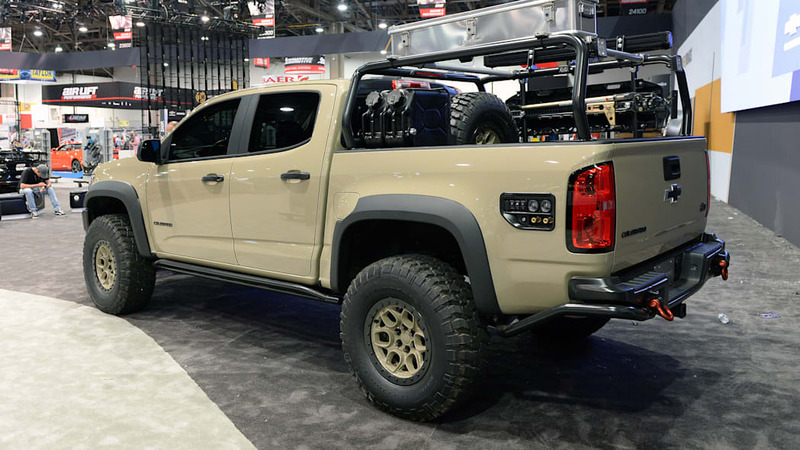 American Expedition Vehicles is mostly known for building some of the most badass Jeeps and Rams around. 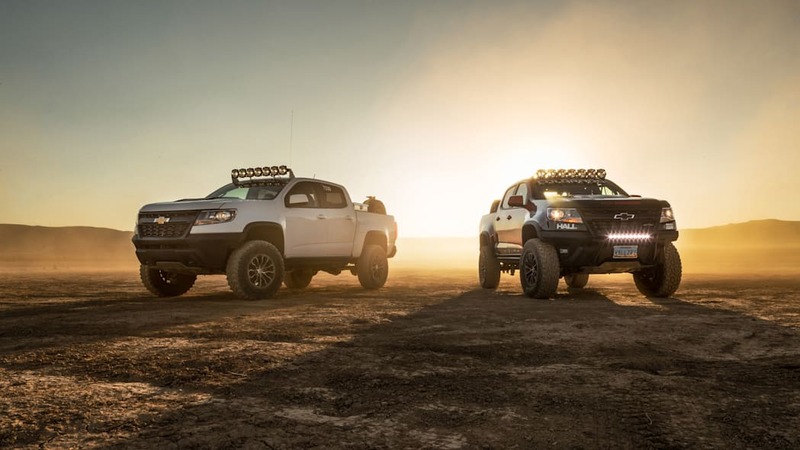 Models like the Brute, Recruit and Prospector are serious vehicles meant for off-roading and overlanding. 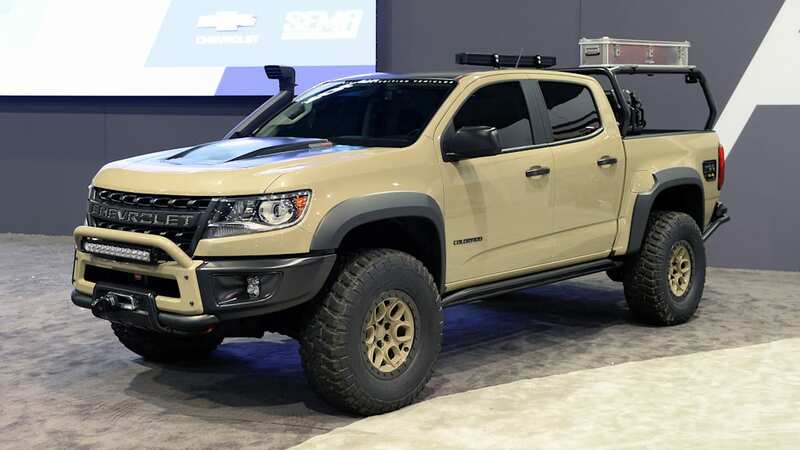 While AEV may have a history with Chrysler, for SEMA 2017 Chevrolet partnered with the off-road outfitter for the Colorado ZR2 AEV, a one-off concept fitted with just about everything one needs to tackle an overlanding adventure. 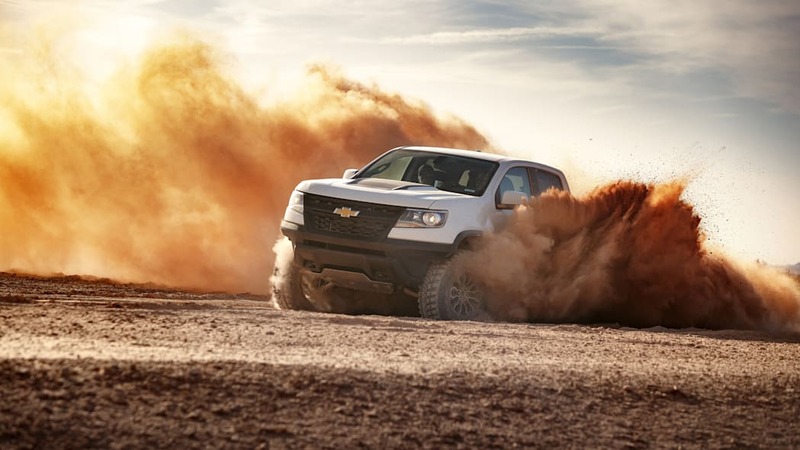 The Colorado ZR2 is one of the most capable factory trucks around. The trick Multimatic DSSV spool-valve shocks have been re-tuned for this application. 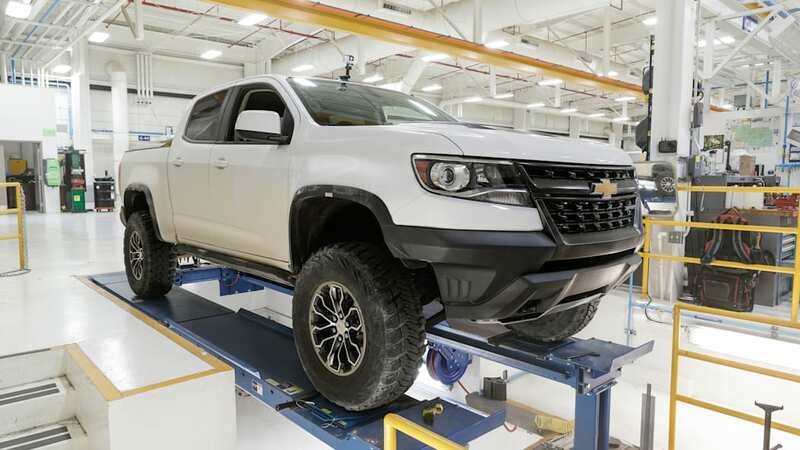 Other suspension upgrades include front and rear jounce shocks, plunging front half-shafts, high-angle upper ball joint and increased stiffness high-angle tie rods. The travel on the leaf springs has also been increased. The rear diff also gets a new cover. 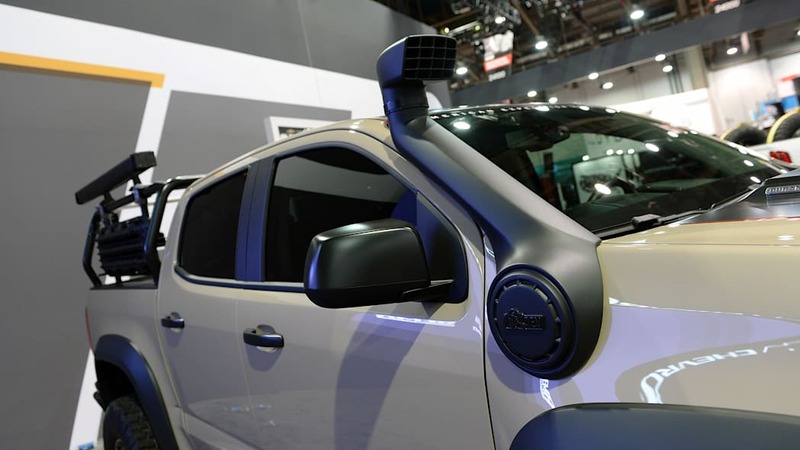 There have been plenty of other mods and custom features added to the truck. 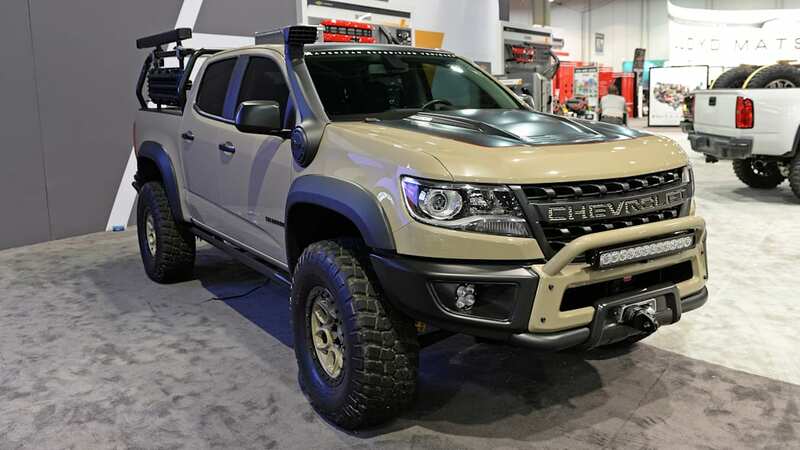 AEV has added new front and rear bumpers, new underbody skid plates, a bed rack, new fender flares and a snorkel for the 2.8-liter turbo-diesel inline-four. 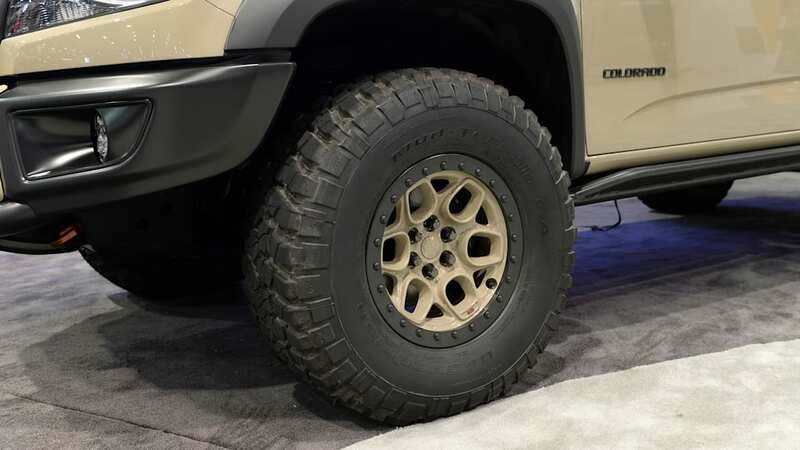 35-inch BFGoodrich KM2 Mud-Terrain tires wrap AEV beadlock wheels. 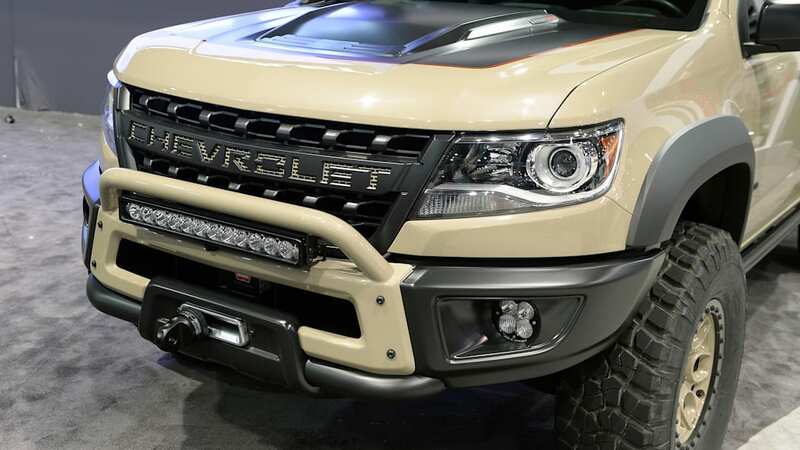 Both the front and rear get bright LED light bars. 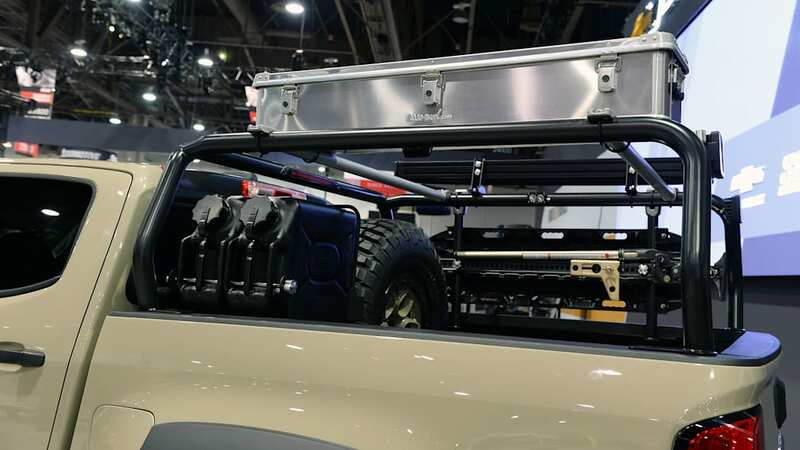 In the bed there's a ARB refrigerator, aluminum storage cases and NATO-style fuel cans. 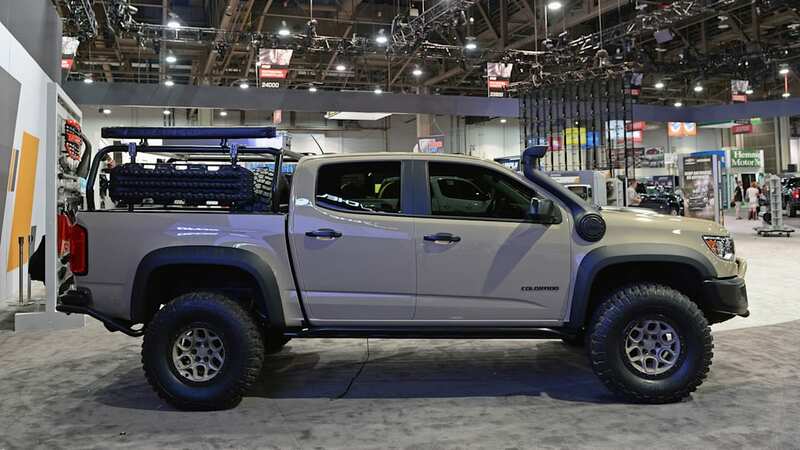 For recovery, the truck comes with a Warn winch, recovery shackles, a Hi-Lift jack and MAXTRAX sliders. On the side of the bed you can find connectors for air and water. The whole truck looks mean in a light shade of brown. Here's hoping AEV will offer some of these parts for public consumption. 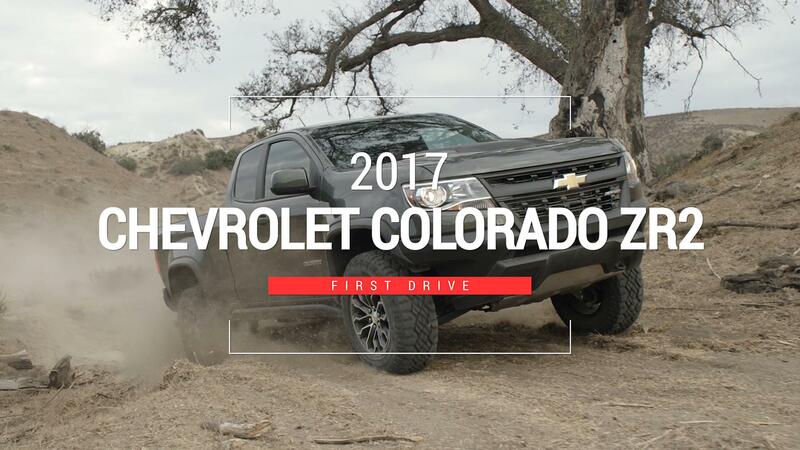 In addition to Colorado ZR2 AEV, Chevy has rolled out a Colorado ZR2 Race Development Truck. 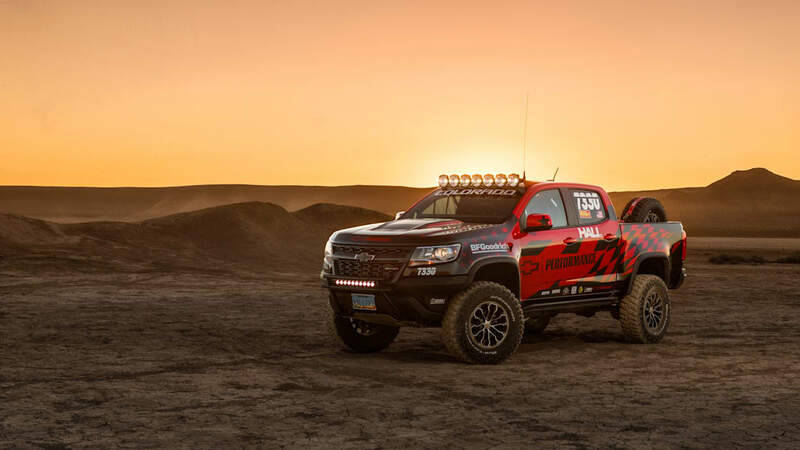 While the ZR2 AEV was made for overlanding, this second truck is all about high-speed desert racing. 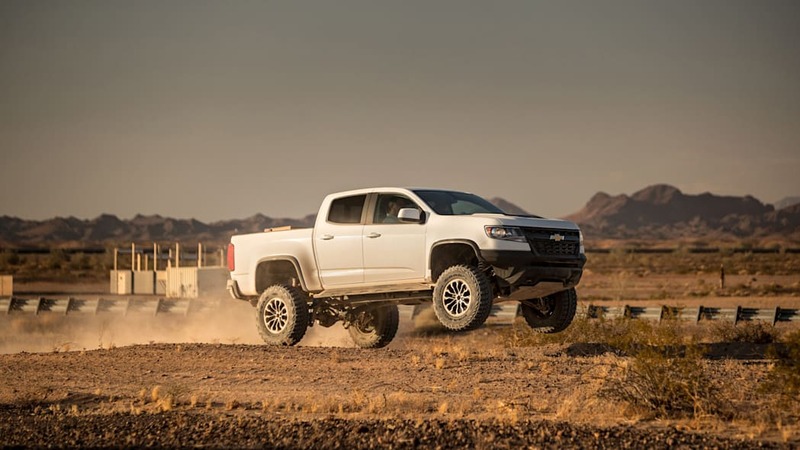 It has all the same suspension upgrades as the ZR2 AEV — re-tuned shocks, long-travel leaf springs, etc. 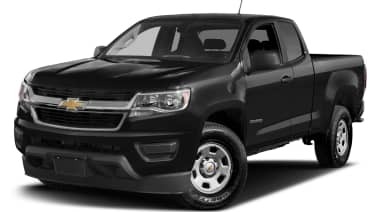 — but adds a 1.5-inch body lift. The truck also gets skid plates for the rear shocks and rear diff. The driveshaft is now made of steel, and the wheels get new spacers and extended length studs. There's a new intake and exhaust for the 3.6-liter V6. Both trucks get electronic locking differentials. 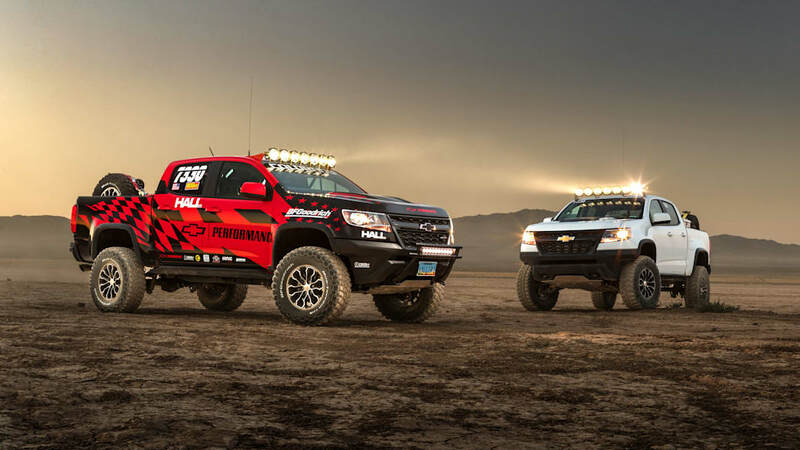 Think of the Race Development Truck as a smaller competitor to the Ford F-150 Raptor. 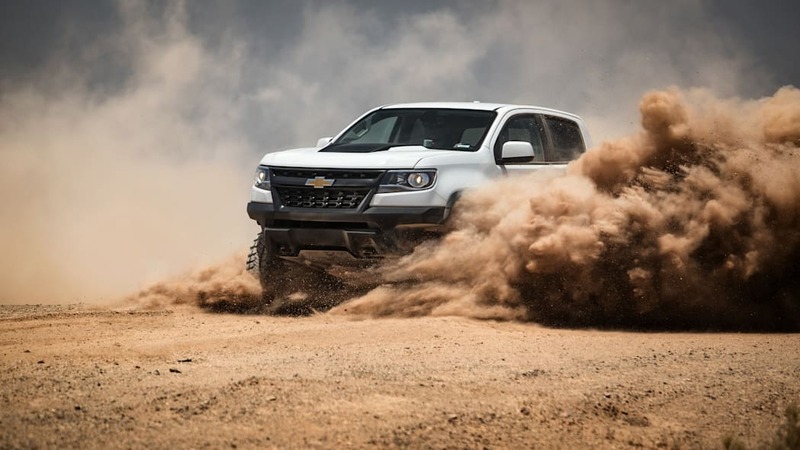 With the Ranger Raptor coming down the pipe, let's hope that this is some indication of a future product. More fast trucks can't be a bad thing.